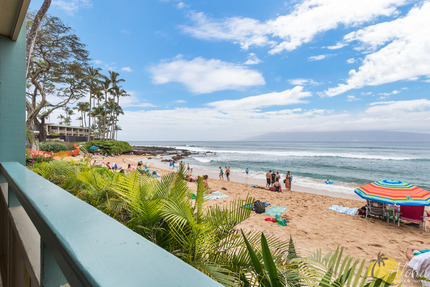 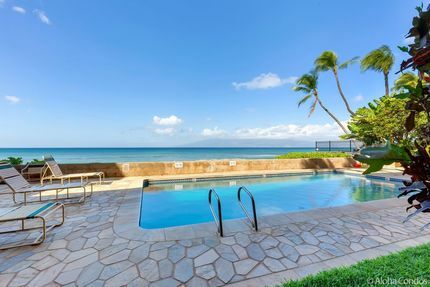 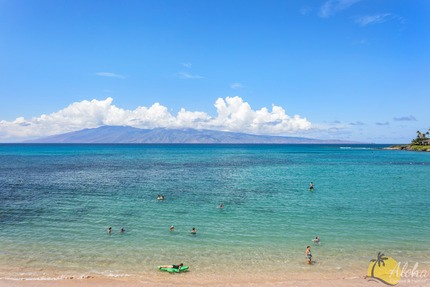 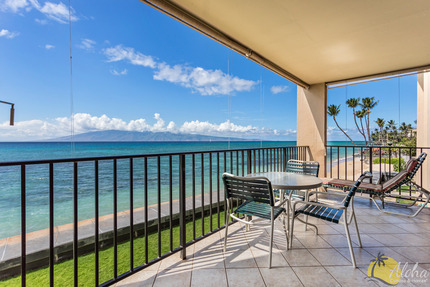 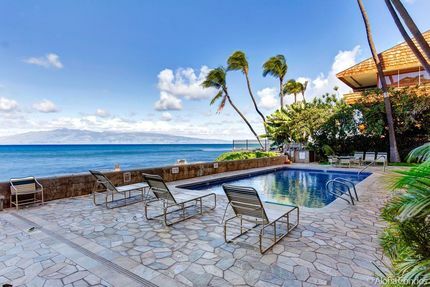 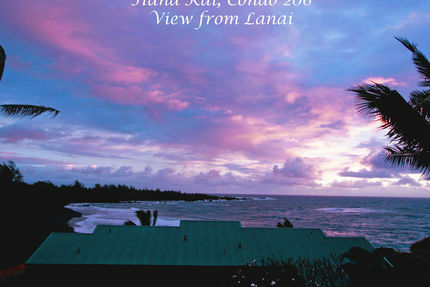 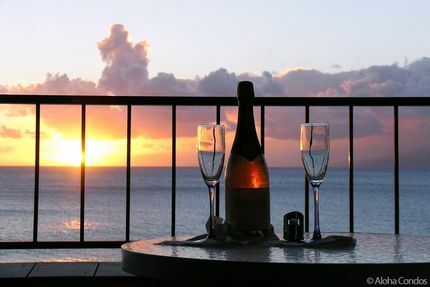 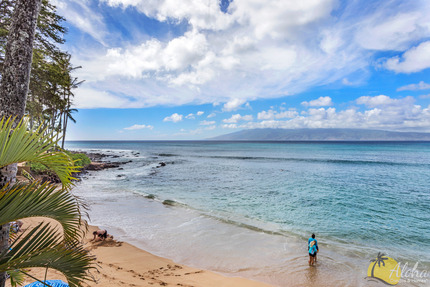 Our Maui beachfront condos are great for a romantic getaway. 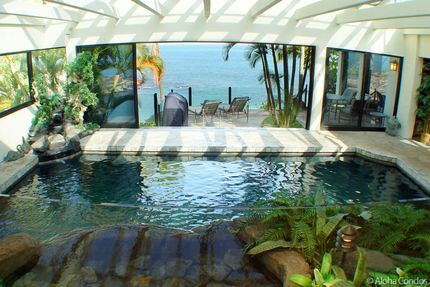 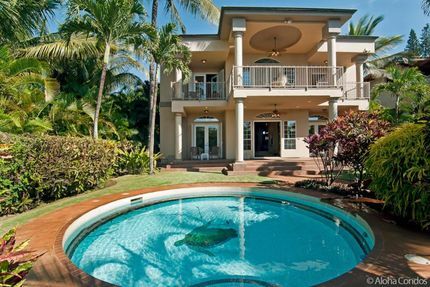 Families can choose from 2 to 5 bedroom vacation rentals at affordable rates. 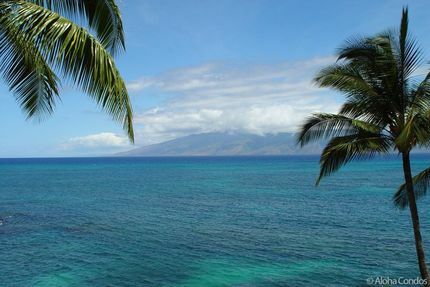 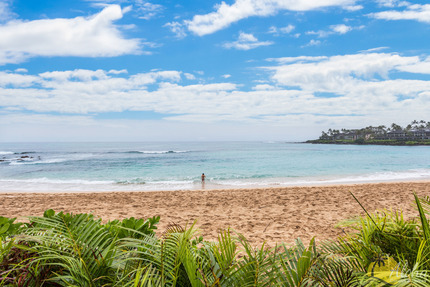 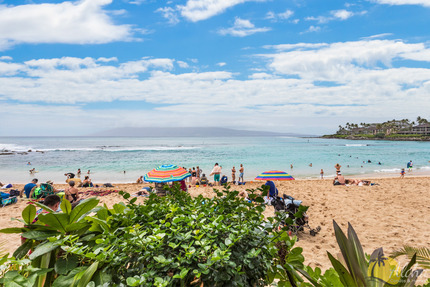 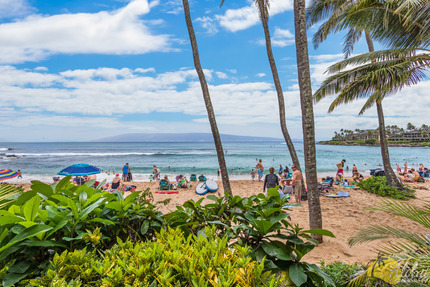 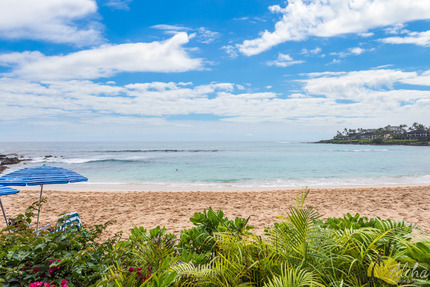 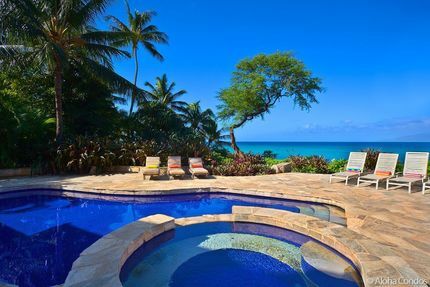 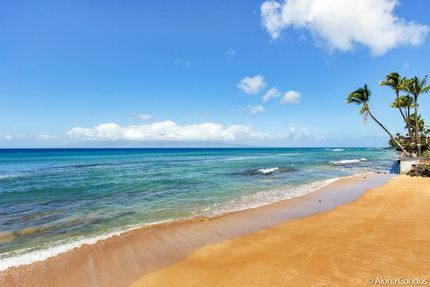 Known for it's beaches, romantic sunsets and plentiful activities, there's something for everyone on "The Valley Isle."